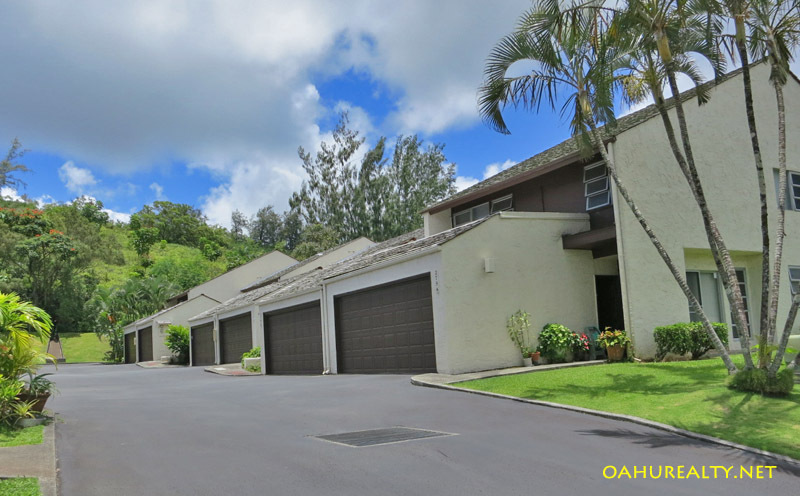 Hokuloa townhomes are located in Temple Valley, a Kaneohe neighborhood. These townhomes were built in 1978. 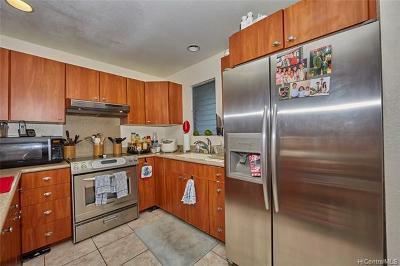 Nicely designed, Hokuloa townhomes have two, three and four bedroom floorplans. Each townhome has a garage and a spacious lanai. Views of the Ko'olau mountain range are a great feature at Hokuloa. Amenities at Hokuloa include a swimming pool, sauna, tennis courts and a rec room. Temple Valley Shopping Center is within walking distance, offering groceries, movies, fast food and other conveniences. Hokuloa townhomes are pet friendly! They are also VA and FHA approved.